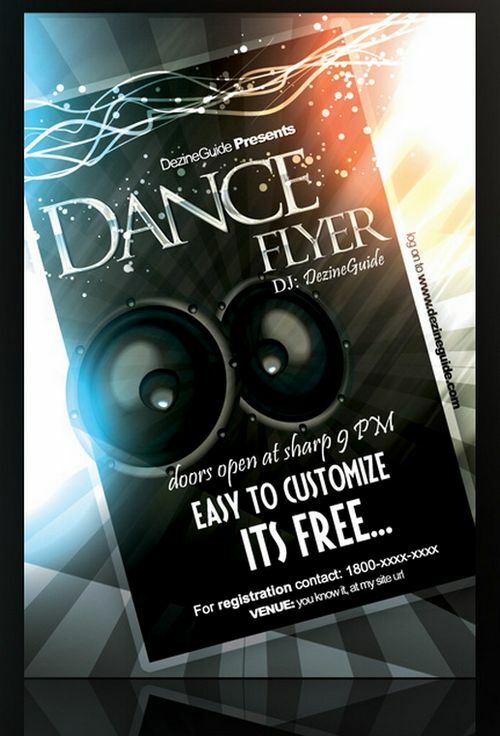 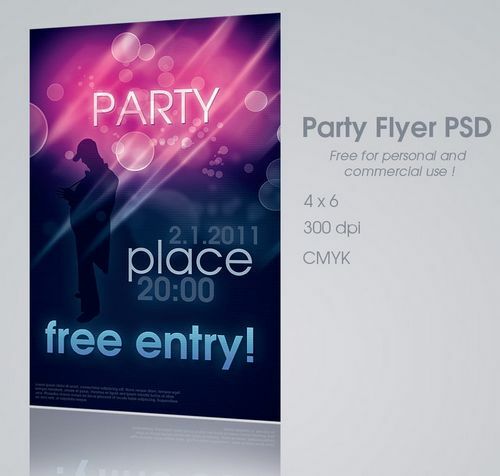 Flyer is a cheap yet effective advertising media to promote a product or a special event such as a party, a day of celebration, etc. 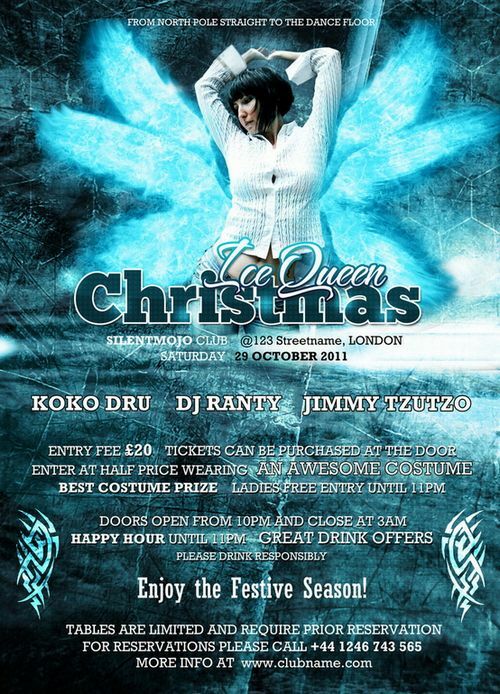 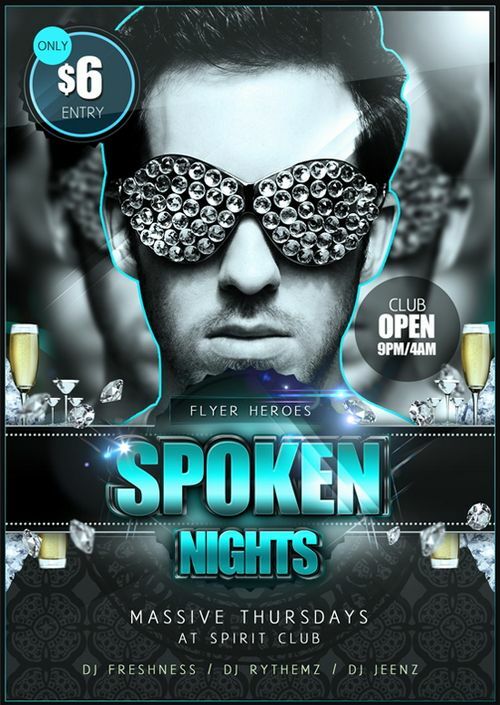 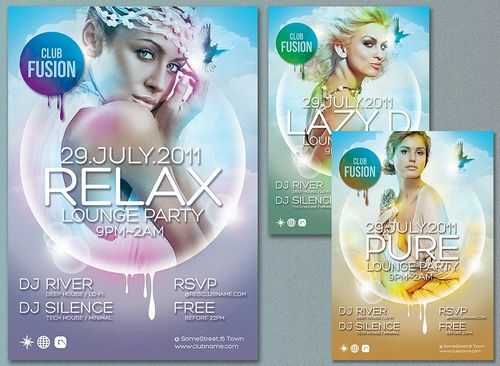 Although cheap, flyer design should not be arbitrary, the design concept must be clear and straight to the point. 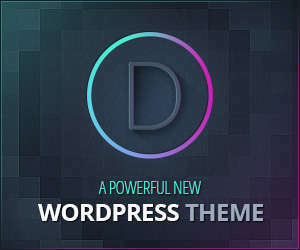 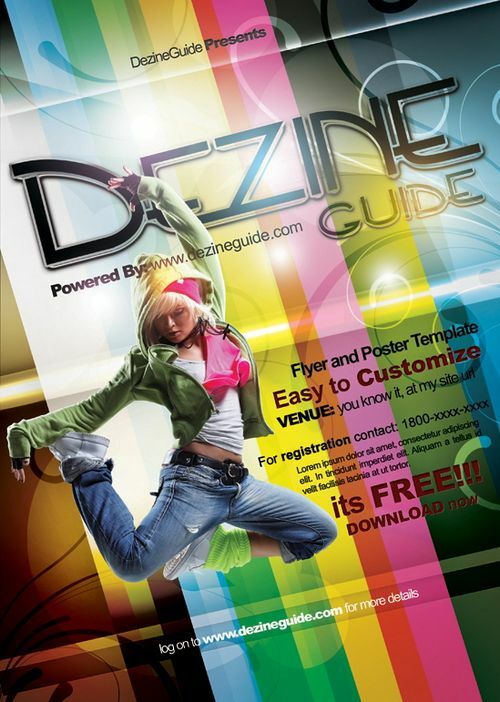 To design a flyer, you do not have to do it yourself, you can hire a professional graphic designer or you can search for free flyer templates that available on the internet. 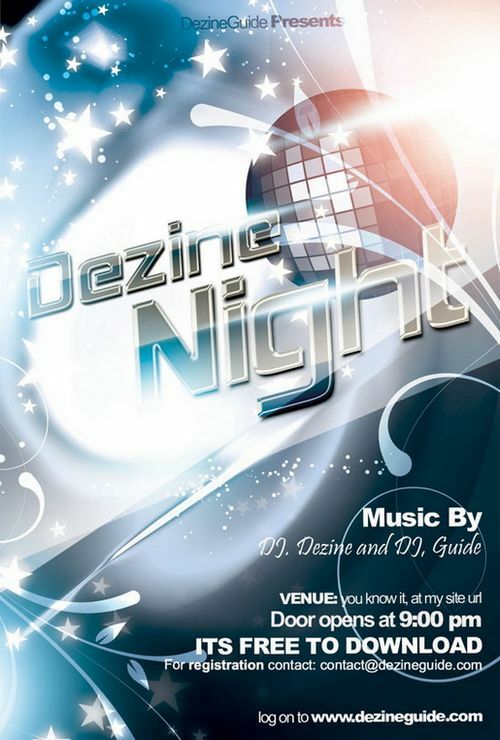 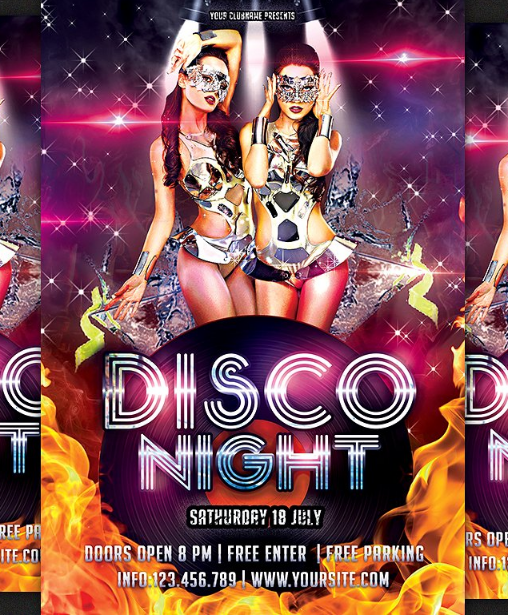 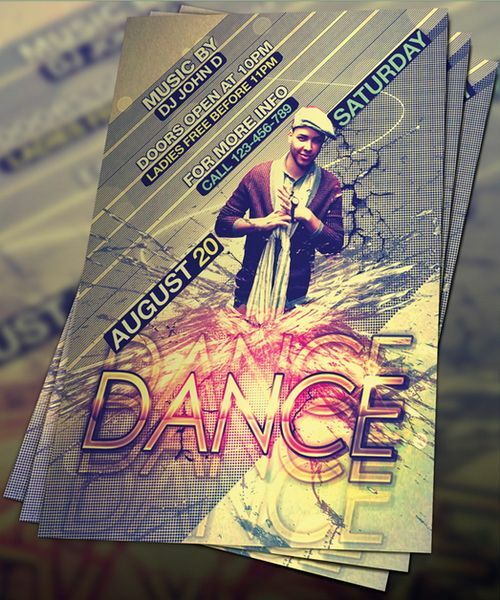 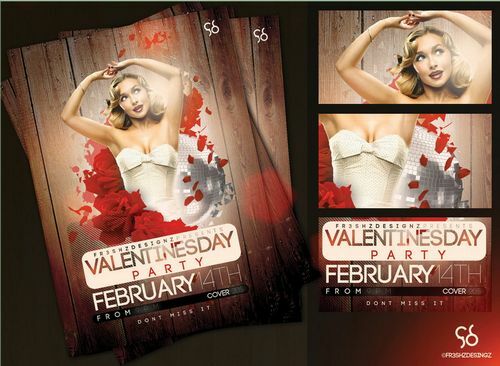 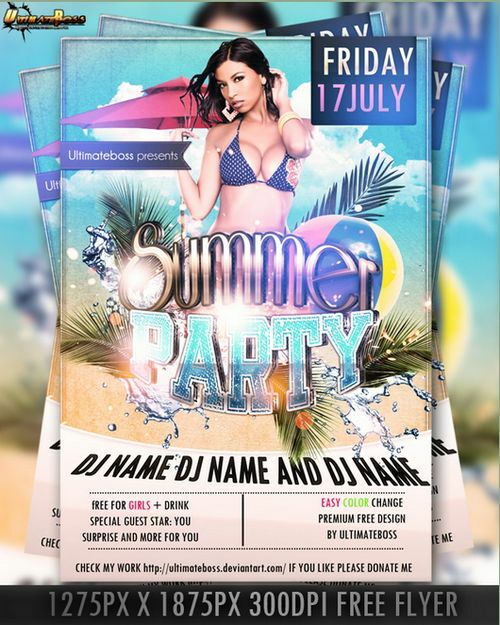 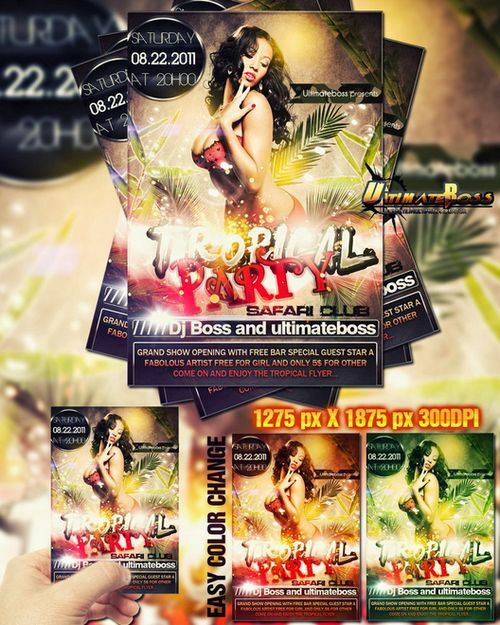 To help to find one, In today’s freebies, we would like to share to you some of the beautiful and free party flyer PSD templates designed to promote a party, events and nightclubs. 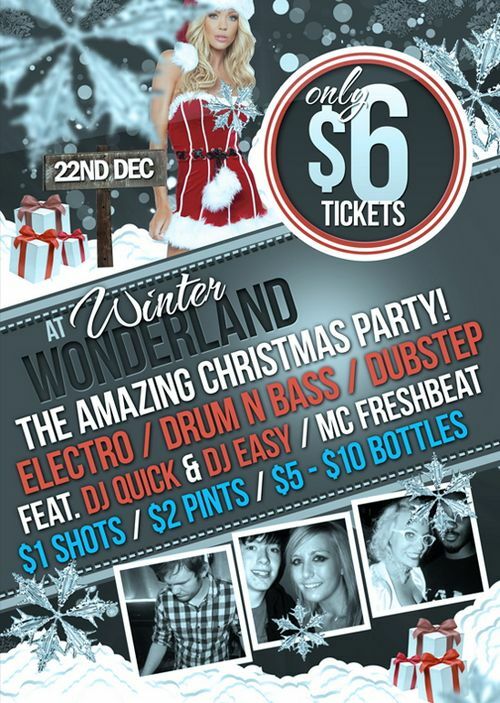 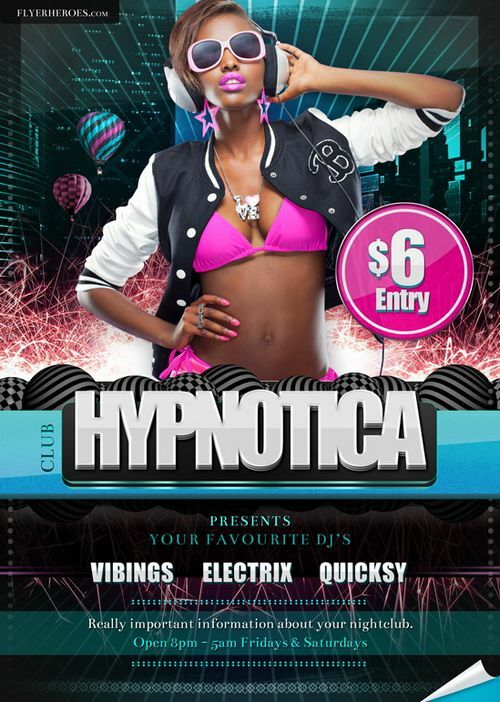 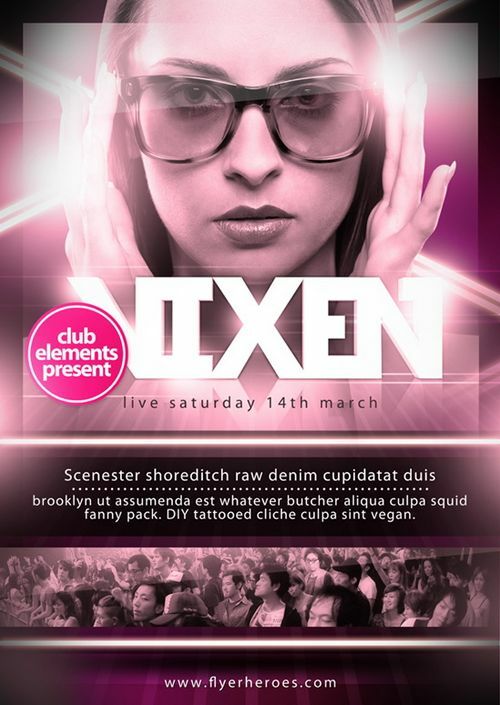 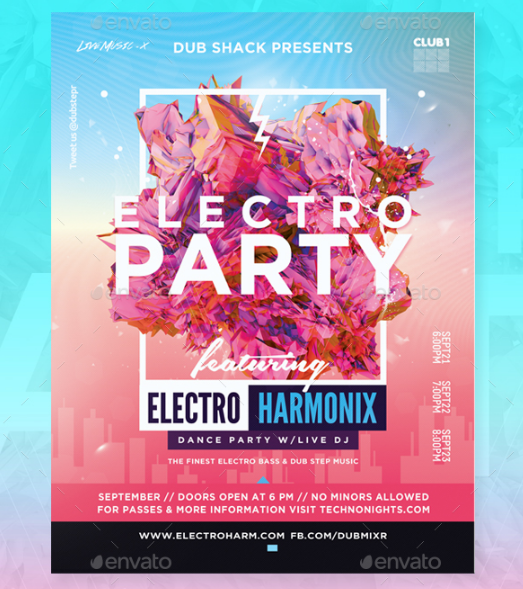 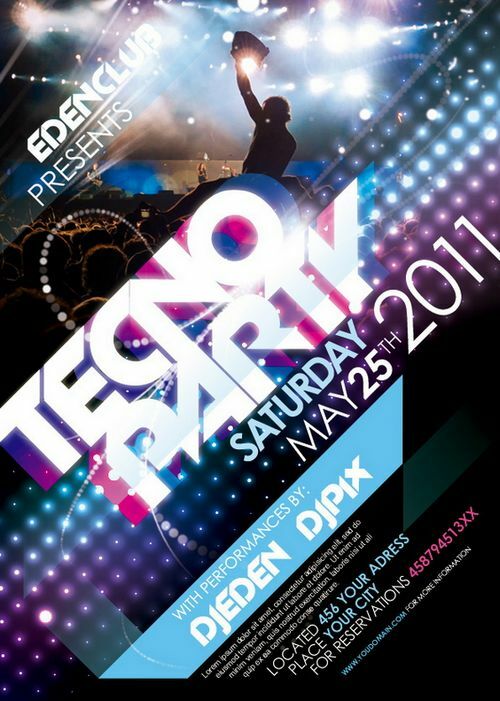 Electro Party Club Flyer that perfect to promote your parties & club events.